Wines from our portfolio score 10/100 & two trophies! We are open for Online Ordering! From the mighty Frescobaldi, an Italian dynasty with 700 years of history, to Saint Clair, pioneers in Marlborough producing some of the best Sauvignon Blanc to be found on the planet, or the piercing brilliance and originality of Australia’s Larry Cherubino and Chile’s Perez Cruz, our list is full of simply outstanding wine waiting to be uncovered and enjoyed. Our portfolio features some of the world’s greatest producers, while Novum’s list is the most talked-about in the trade bringing innovative, up-and-coming wines to the forefront. 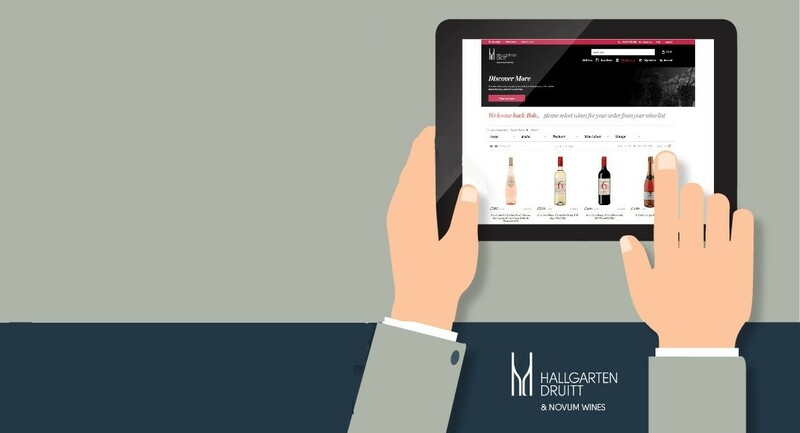 Combined together our portfolios inspire our customers and help their wine business flourish. We have forty experienced and dedicated account managers based throughout the UK and a passionate team of wine specialists at our head office providing expertise day in, day out to our customers across the country. We pride ourselves on delivering a tailor-made service to our customers to increase their sales and improve their margins. 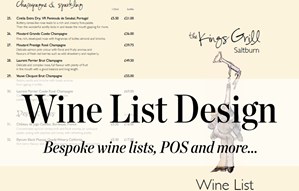 Our support includes: wine list design, tastings, events, promotions and POS. Steve Daniel’s Novum portfolio of emerging regions and rising star winemakers sets the trends. Novum leads the way in diversity and choice helping your wine offer rise above the competition. 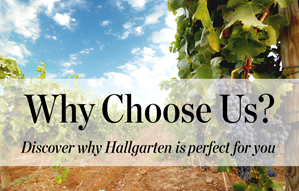 We give your staff the confidence to sell and upsell the wines on your list, as we know it’s the story behind the wines that gives the end consumer a great experience. 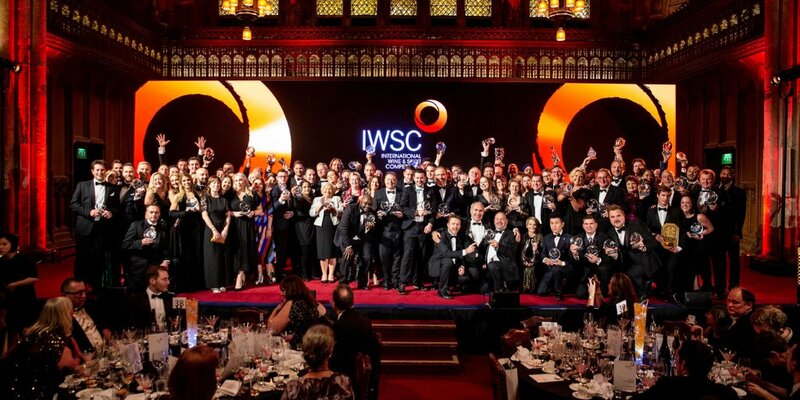 Our very own Master of Wine, Beverly Tabbron, heads up our training department offering a variety of solutions from WSET qualifications to our own bespoke training packages. 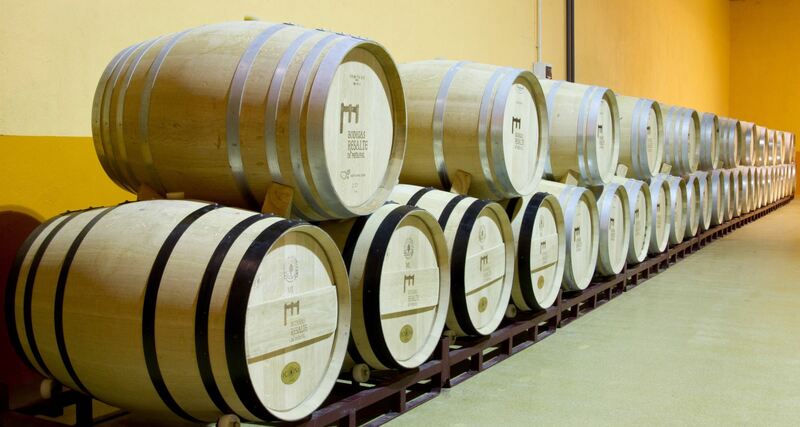 Our wines win many awards every year in competitions across the globe. 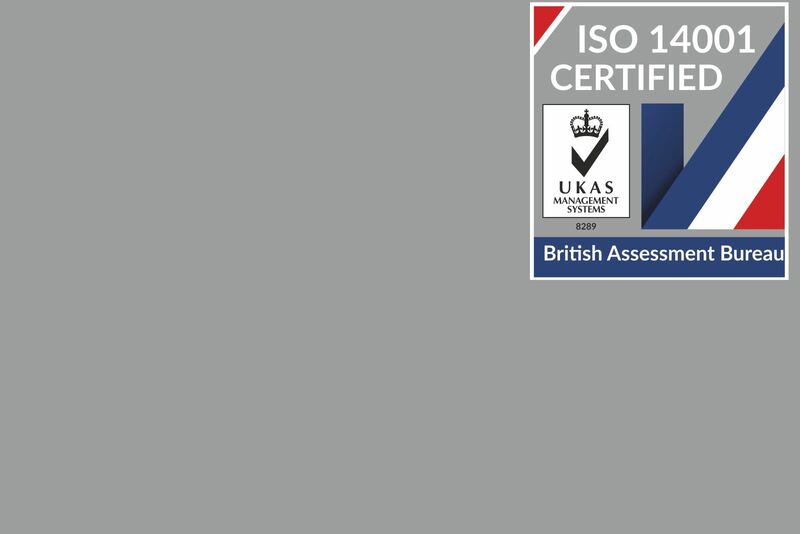 The huge variety of accolades our porfolio receives endorses our committment to quality and gives our customers peace of mind.